Driving your car when either your air conditioner or heater isn’t working can be a miserable experience. If your defroster isn’t working, it can be a dangerous situation that must be dealt with immediately. A-1 Custom Car Care has the tools and the best technicians to deal with your car’s climate control repairs. 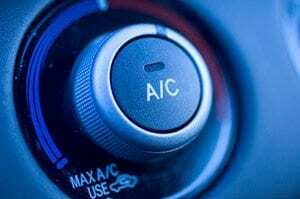 A-1 Custom Car Care’s offers a performance check of your auto air conditioning system by our skilled ASE Certified mechanics. We know how to diagnose and inspect your auto’s compressor, condenser, hoses, lines and belts. We can also perform a dye injection test which tells us if there are any leaks in your car’s A/C system. If necessary, we will evacuate and recharge your system with Freon to help you keep your cool this summer. Whether the problem is caused by a worn out thermostat, a problem with the blower, damaged radiator, or broken heater core, we will thoroughly check your car heater system to fix the issue. 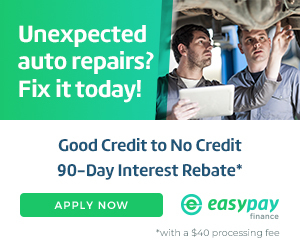 For the most affordable and effective car repairs, head to A-1 Custom Car Care!